When you’re shipping out boxes, rest assured that when you send a package, it arrives in the right place, and in one piece. For when "Where’s your box?” turns into “What happened to your box? ", we have exactly what you need. 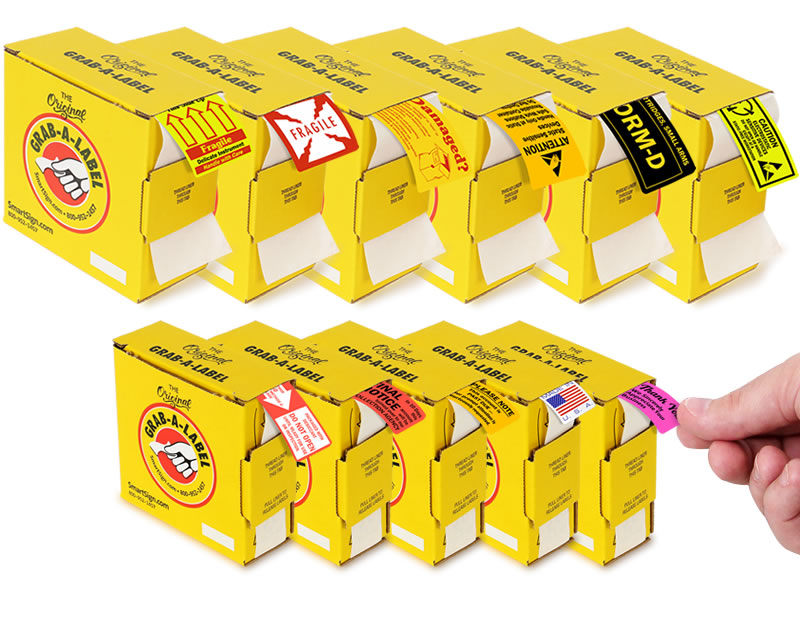 We offer a huge range of shipping labels and tags, at the lowest prices, so a quick, inexpensive label saves you time and money. 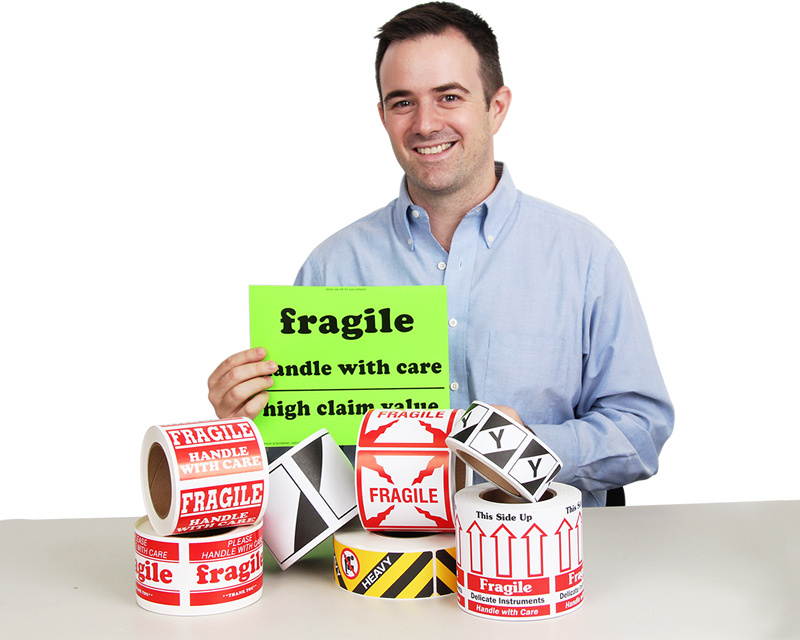 Read a bit more about why labels are so crucial for safe delivery. Personalize custom templates, or order free-form mailing labels to get a blank slate for your personal artwork.